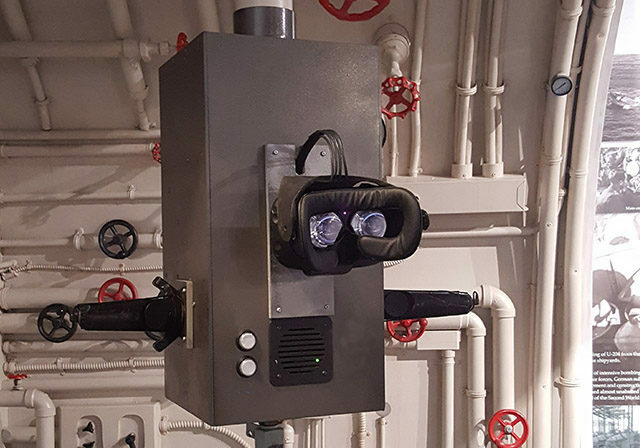 Using VR to pilot submarines could allow for remote navigation, or simply give captains a way to better stay in control of their vessels using detailed sensor data. This is cool! Never though about the periscope of a submarine. 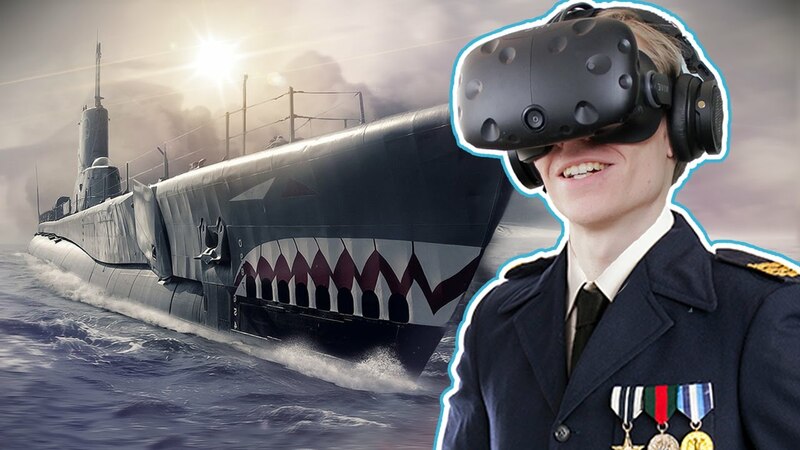 Now I hope this will bring us a possible submarine simulator. Very cool for training purposes as well as I believe it won't cost as much as oppose to using a real one. And for the Rift (DK2) was the GE Subsea Experience, but that one I haven't found for the CV1 so far.